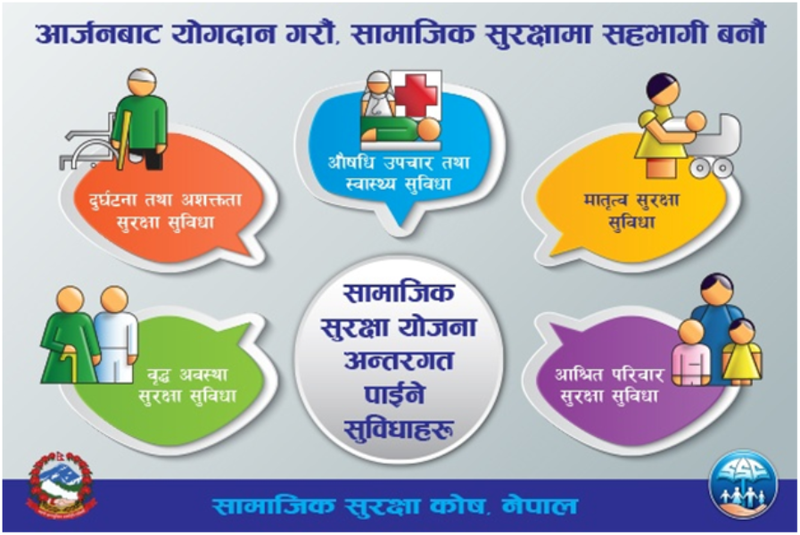 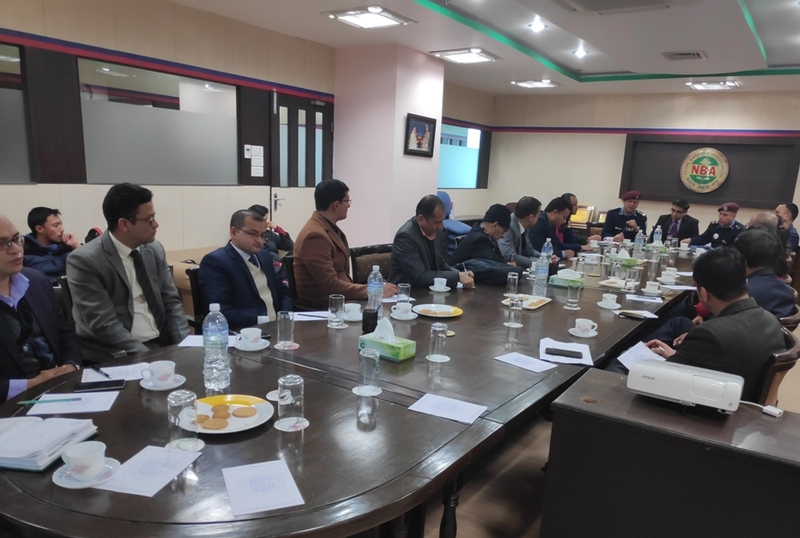 Feb 1, 2017 – Nepal Bankers’ Association organized an interaction program on “Prevailing Situation in the Banking Sector & Way Forward”. 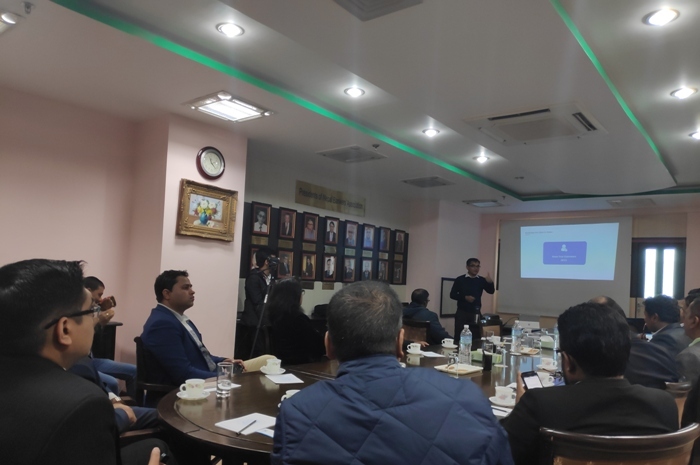 The program highlighted current scenario in the banking sector – mainly focusing on the lack of “lendable funds” at the banks. 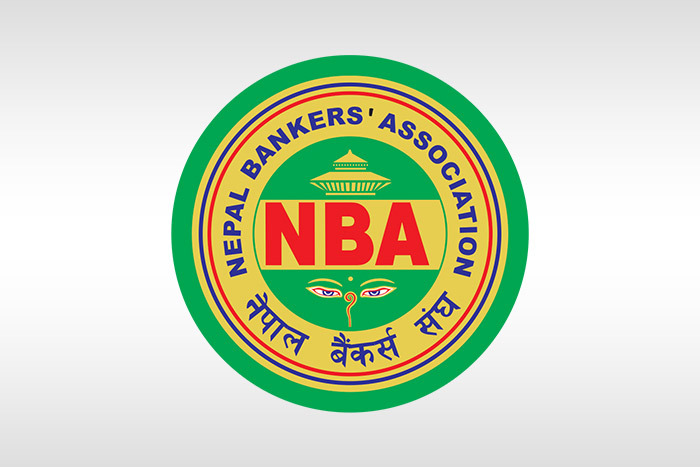 Mr. Kishore Maharjan, Vice-President NBA and CEO Civil Bank Ltd, presented the paper on behalf of NBA to highlight the current issues and the way forward. 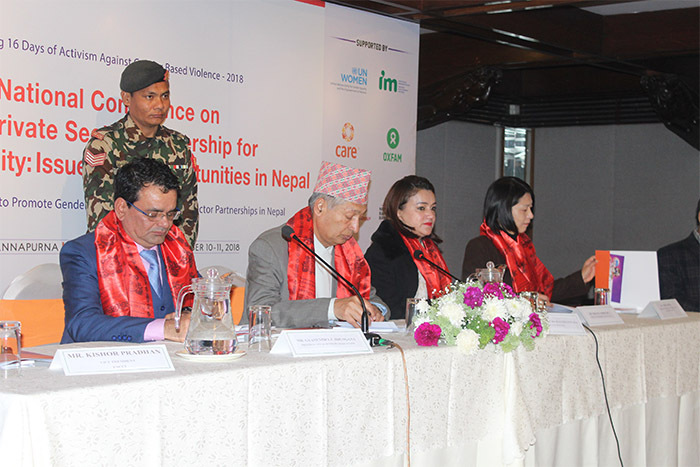 Along with CEOs of Commercial Banks, some of the other dignitaries present during the program were – Deputy Governor of Nepal Rastra Bank (NRB), several other Executive Directors from NRB, President/Chairman of FNCCI, CNI, NCC.